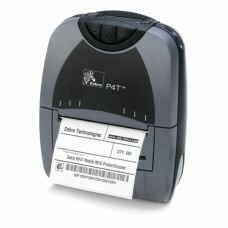 RFID printers designed to print smart labels, which consist of a label material embedded with an RFID inlay. 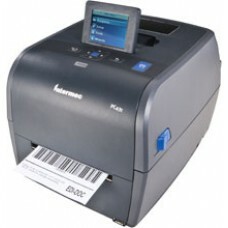 Our high-performance smart label printers/encoders are designed for a variety of industries and are available in several form factors: industrial, desktop and mobile. 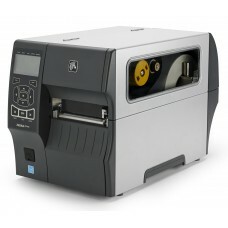 We have UHF and HF printers for high and low volume tag and labeling applications. To ensure your RFID printer is up and running properly, ensure you pick up our RFID Printing Software. 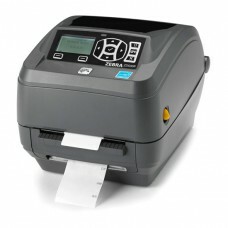 Zebra ZT400: ZT410 RFID Ther..
RICH IN FEATURES, CONNECTIVITY OPTIONSThe ZT400 Se.. Available in 4" direct thermal (PC43d) or 4" therm..
Zebra P4D, Mobile, Rfid Printe..
Offers a lightweight, easy-to-carry, mobile RFID s..